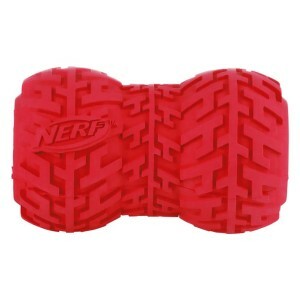 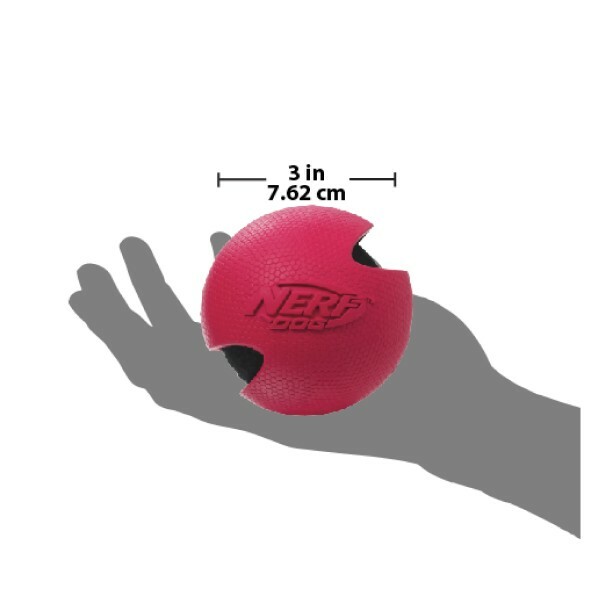 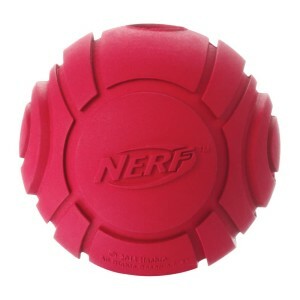 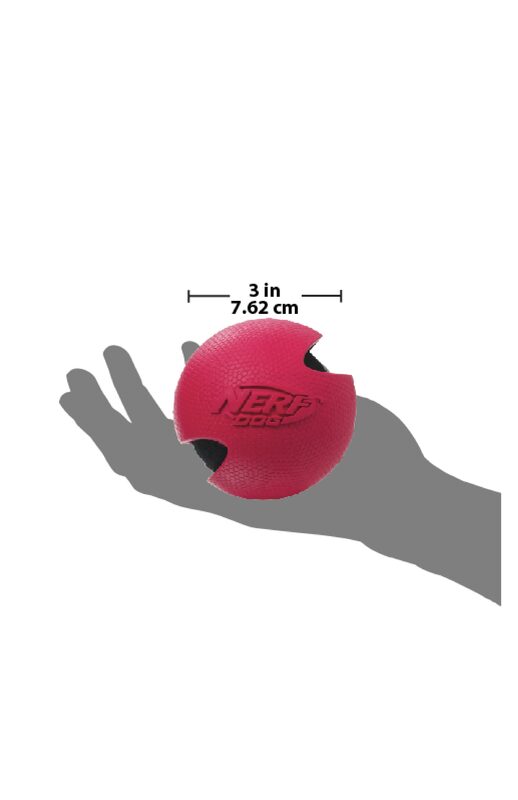 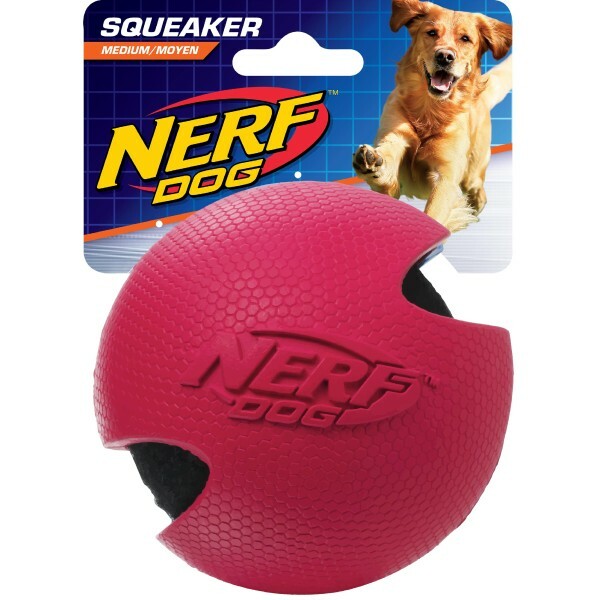 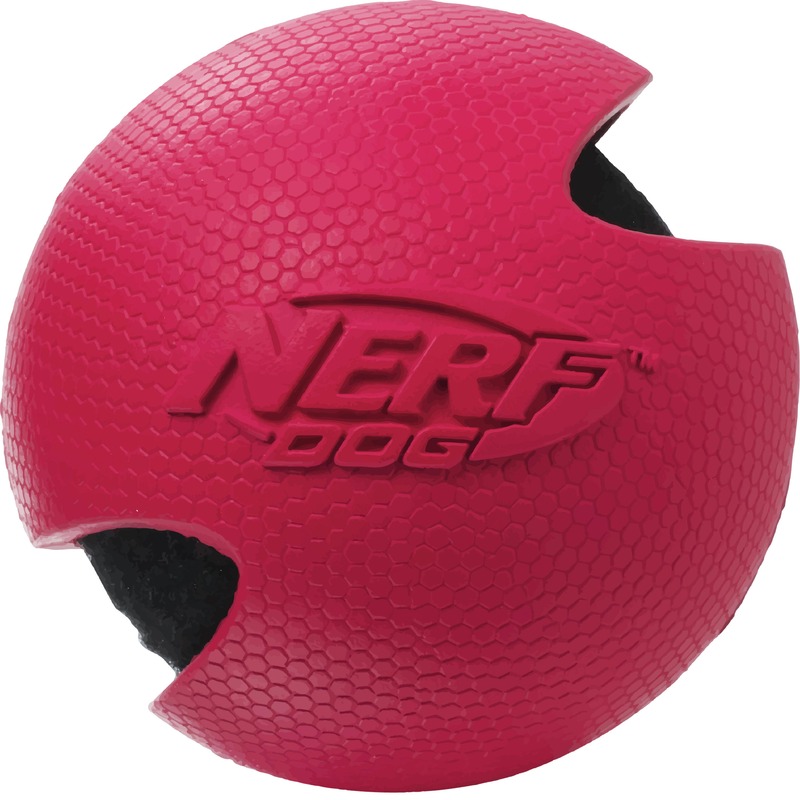 Tennis ball fetch gets an upgrade with the NERF DOG medium Rubber-Wrapped Tennis Ball. 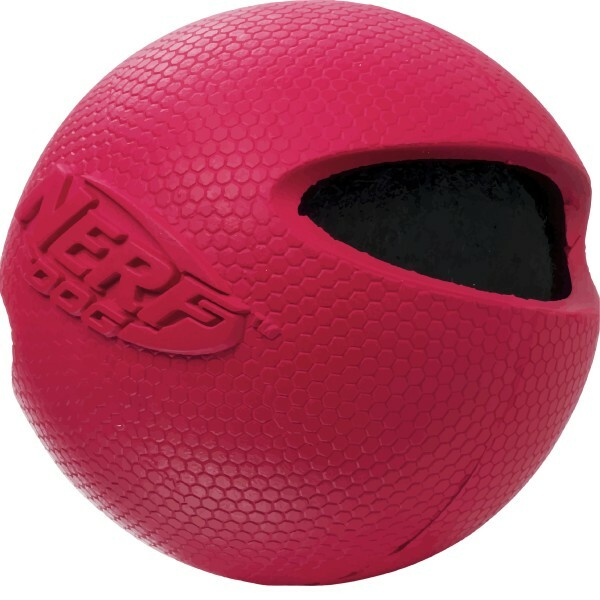 Most dogs can make short work of a standard tennis ball, which is why ours is protected by a durable rubber case. 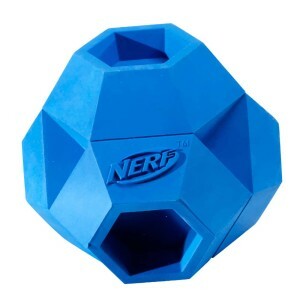 It not only extends the life of the toy but has a textured hexagon pattern that makes it easier to grip for both of you.